Individuals with an interest in recreation and protecting the environment are needed to help determine how millions of dollars in state and federal grants are spent on projects related to habitat restoration, farmland preservation, parks and outdoor activities. It is easy to overlook these various advisory committees that evaluate projects proposed for grants each year. I often report on the outcome of the grant decisions without describing the process of evaluation, recommendation and listing by the Recreation and Conservation Funding Board. Volunteers play a vital role in understanding the proposals, ranking them and making them better. They can also take part in determining overall board policies used in the approval — such as a current proposal to change policies related to farmland, trails and changes to property-acquisition projects. See “Policies and Rulemaking” on the website of the Recreation and Conservation Office. For this round, comments are due by tomorrow. Volunteers with special knowledge and abilities are always needed, but average citizens also have a role to play in these decisions. Information about duties and becoming a volunteer can be found on RCO’s “Advisory Committees” webpage. These volunteer positions are unpaid except for travel expenses when money is available. The RCO is looking to fill positions on nine advisory committees, which will begin working on the next round of grants in the spring and summer of next year. Applications are due by Oct. 30 for the following positions, which are four-year appointments. Local Parks: One local government official and two citizen volunteers are needed to focus on grants related to acquiring, developing and renovating local parks. 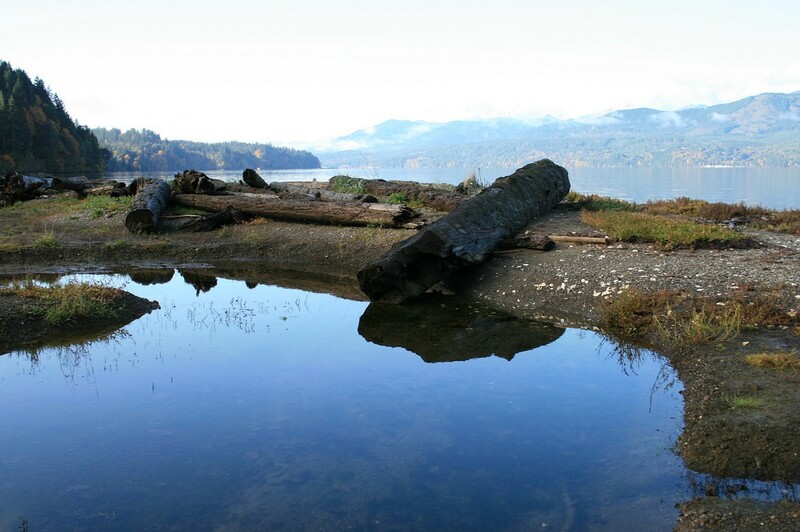 Habitat Restoration: One citizen volunteer is needed to focus on grants relating to buying and restoring shorelines and state-owned land. The volunteer should be familiar with the subject. Trails: A volunteer is needed to address grants to buy, develop and renovate non-motorized trails. An interest in regional trails is important. Water Access: One citizen and two local government volunteers are needed to discuss grants related to improving access for nonmotorized, water-related recreation. Farmland Preservation: Two citizen volunteers are needed to consider grants related to maintaining working farms. Volunteers should be farmers who actively manage farms or rangeland. State Parks: One local government volunteer is needed to help prioritize grants for buying and developing state parks. A statewide perspective on parks and recreation is important. State Land Development and Renovation: One citizen volunteer and three local government volunteers are needed to address grants for developing or renovating outdoor recreation facilities on state land. A statewide perspective on parks and recreation is important. Aquatic Lands Enhancement Account: One citizen and two local government volunteers are needed to deal with grants to buy and improve shorelines for public use. The citizen volunteer should be familiar with aquatic lands restoration or protection, while the local government volunteers should be familiar with recreation and public access interests. Land and Water Conservation Fund: Two citizen and three local government volunteers are needed to work with this federal funding program, which provides grants to preserve and develop parks, trails and wildlife lands. Congress failed to reinstate this popular program before it expired under federal law, but there is considerable political pressure to keep it going. The committee will evaluate proposals in case Congress acts. The money comes from oil and gas leases on federal lands. If you have questions not answered on the website, you can contact Lorinda Anderson by phone at (360) 902-3009 or TTY (360) 902-1996 or by email.